citrusplus is a future pop unit based in Shibuya and Harajuku. 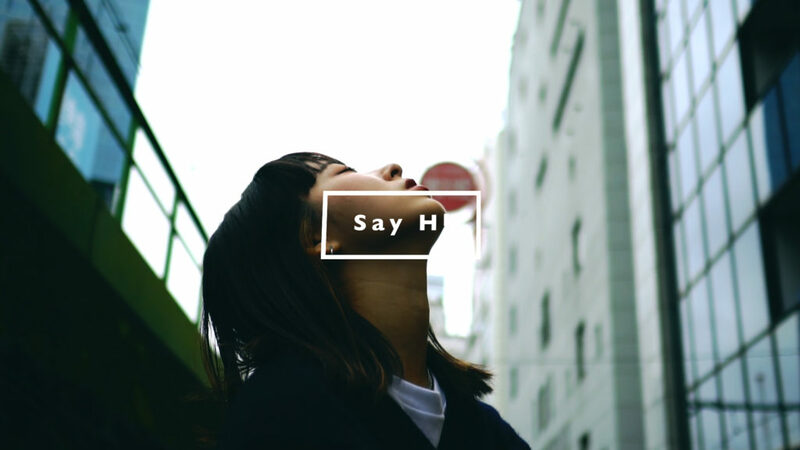 They organize a new serial project “Say H!”, which focuses on a “pop icon” in Tokyo, and Sotaro Fujimaki, its trackmaker composes a short track only for him/her. For the vol.4, we welcome Kanae from Japanese artist team “MES” organized in 2015, and she organizes events and promotions of various brands. The video delivers to you her unique and free style as an artist. 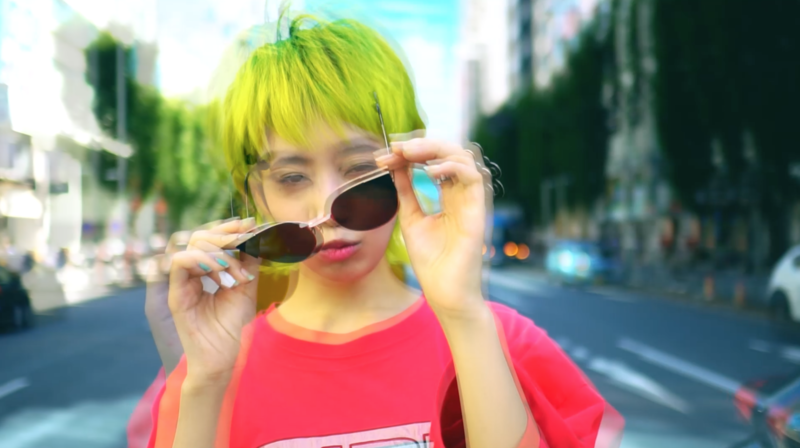 Check out the combination of her vivid yellow and exclusive track by Fujimaki. Started in January 2017. 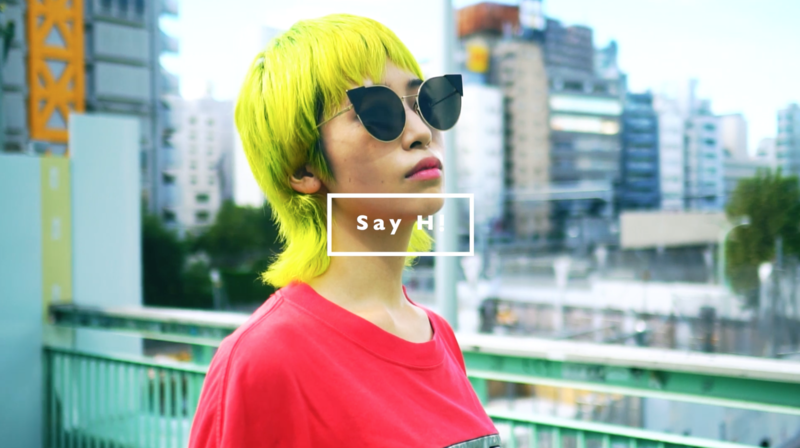 A future-pop unit based in Shibuya and Harajuku by Yorozu Yui(Vo. 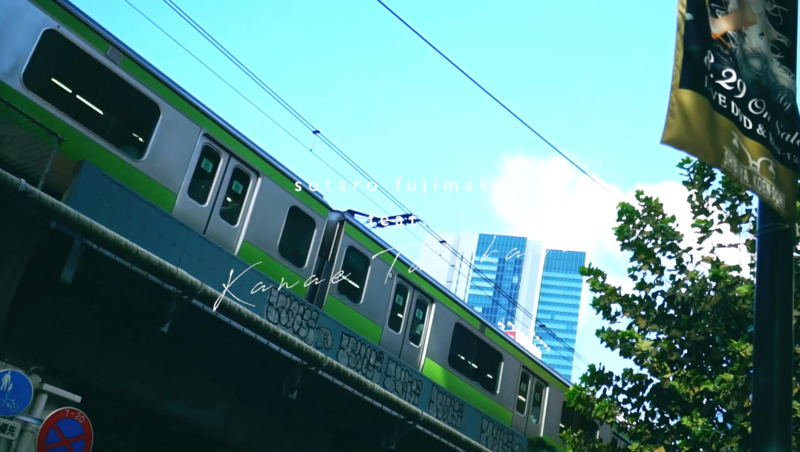 ), Sotaro Fujimaki(Track Maker/Key.) and Jumpei Mori(VJ/Dr.). They are supported by not only a fan of music but also those who into culture and fashion. 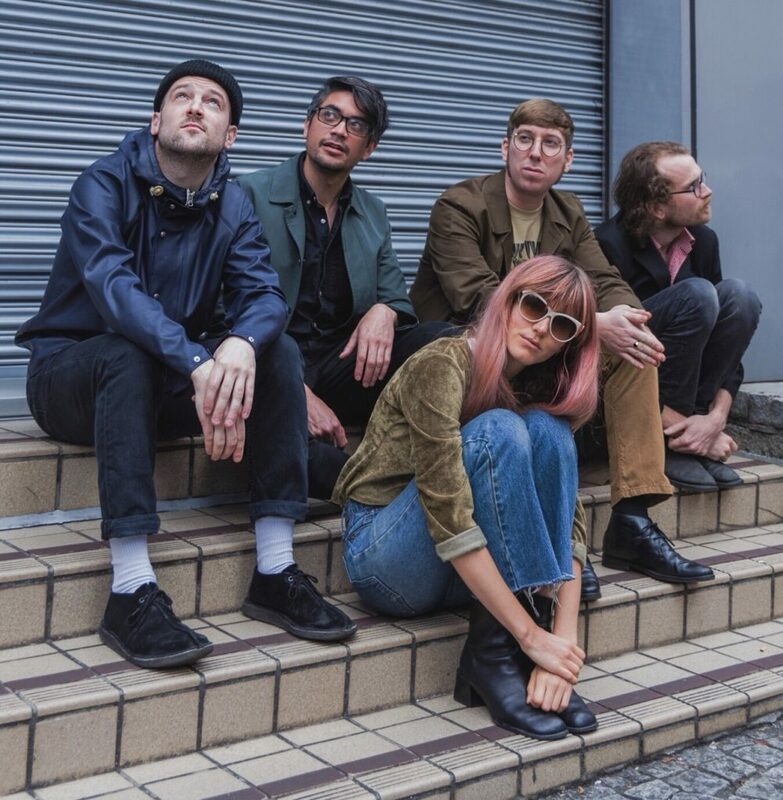 Their sound is characterized as danceable and catchy. 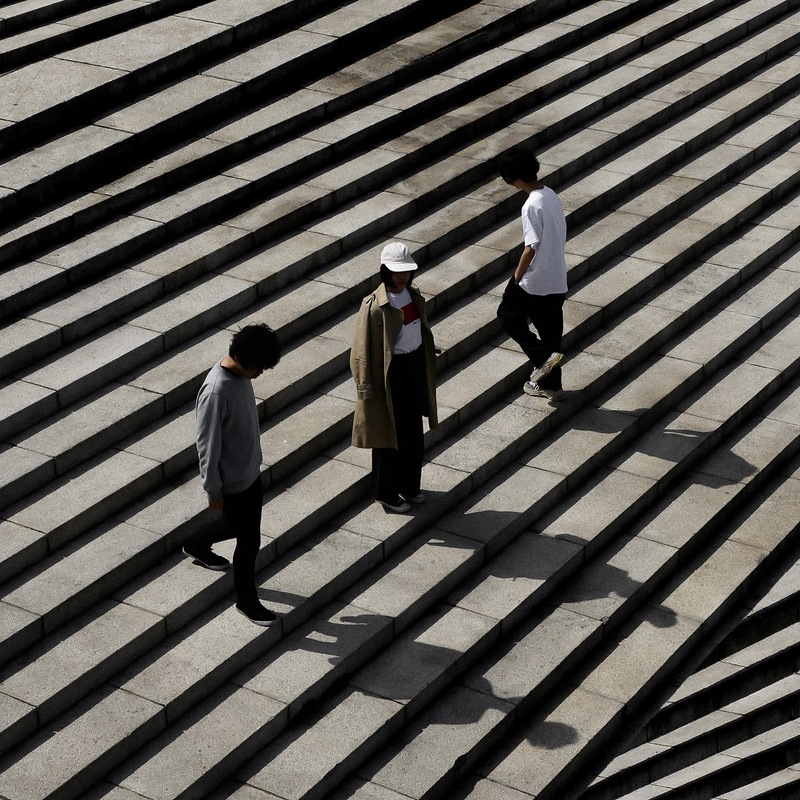 They released two tracks called “fall” and “CP6” in June 2018. In November they plan to release “drawing”, “surface” and “melt”, and a music video of the first single “fall”.